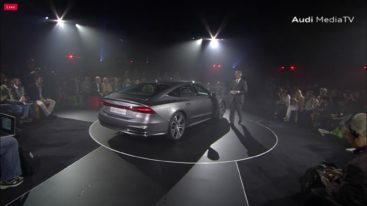 Audi A7 has been in production since 2009. 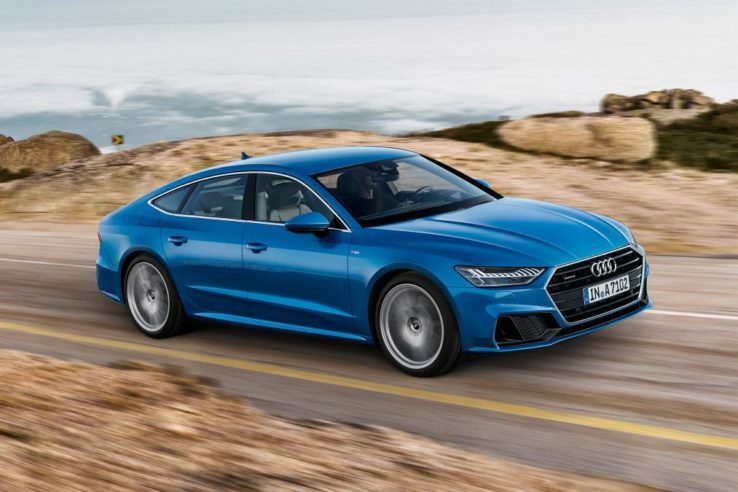 The five door luxury sedan by Audi with its distinguished coupe like rear end and fast back design has been in production for 8 years is finally getting a new refreshed look. 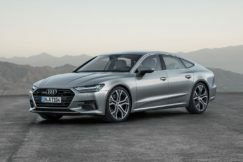 With only two facelifts in between, this year Audi is to reveal the new A7 sport back with new technology and features for 2019 and beyond. 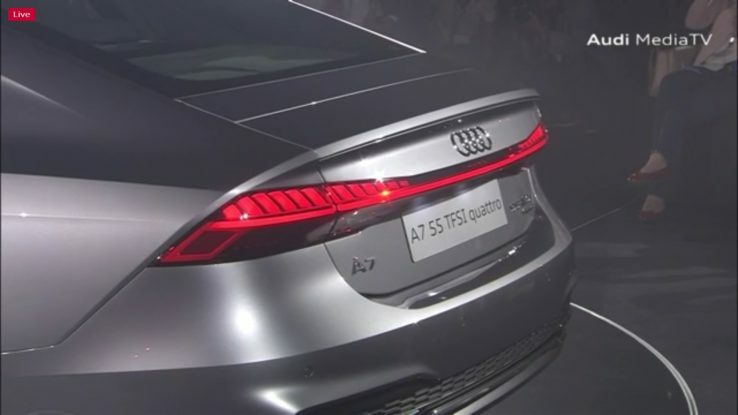 This new Audi A7 is inspired by the bigger sibling Audi A8, with the most distinctive exterior design feature of its tail lights that continues from left to right. 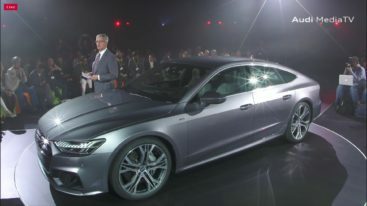 The interior is also inspired from the A8 which was revealed earlier this year. It is an absolute tech fest with latest ground breaking technology to provide user friendly interaction, comfort and dynamics. 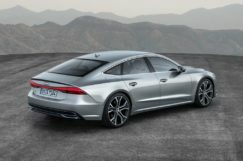 It is 4,969mm being shorter than the outgoing current model, but having the same width and height. 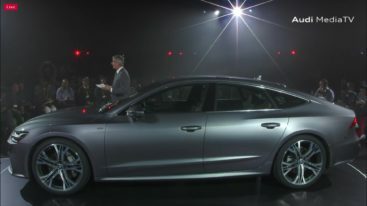 The wheelbase is 10mm longer than before , and there is 21mm more length in the passenger cabin space. 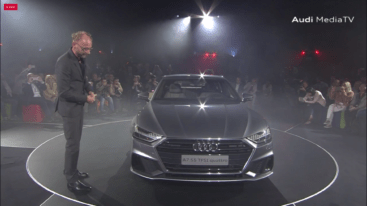 The new A7 will come initially with a 3.0 VT TFSI unit, producing 355bhp and 500Nm of torque. 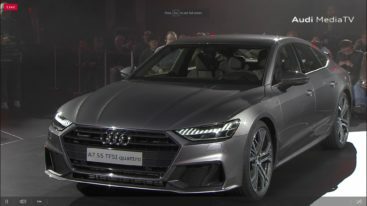 Will do 0-62mph(100km/h) with a time of 5.3 seconds. 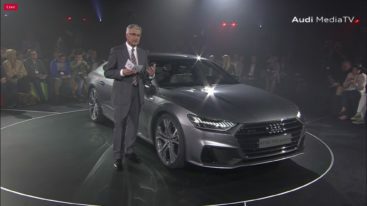 Other four and six cylinder petrol and diesel engines will arrive later. 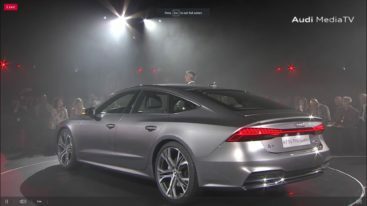 The A7 will however feature some hybrid techonology with the six cylinders which will use a 48V hybrid system. 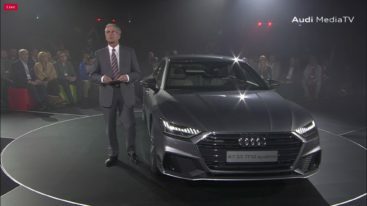 In the new Audi Design Center in Ingolstadt, Audi has presented the new A7 Sportback. 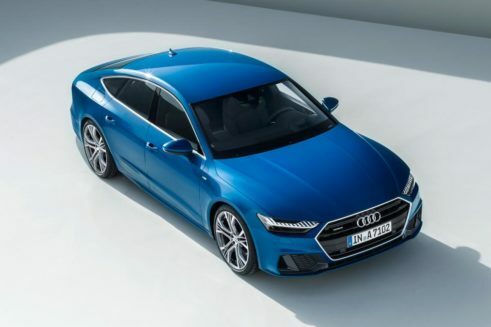 The newest Four door coupe, Audi has kept the design similar to the concept they teased and to the older model. . 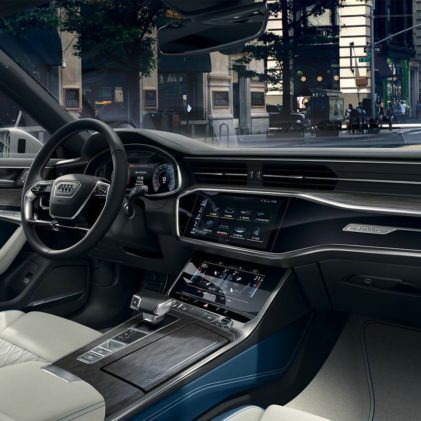 The Gran Turismo is the essence of the new Audi design language.